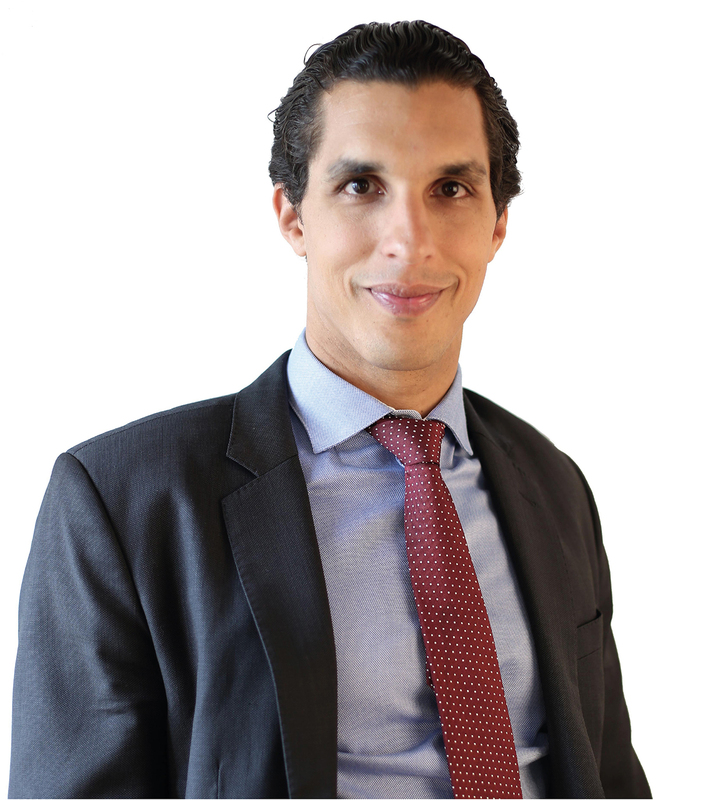 Alexandre de Boccard is a Swiss and New York trained lawyer. He advises financial institutions such as banks, securities dealers, asset managers of collective investment schemes as well as FinTech companies (crowdfunding, payment systems and/or token generating events) on regulatory matters (including on the Collective Investment Schemes Act and the Financial Market Infrastructure Act), contract law and corporate law. Alexandre de Boccard assists clients in obtaining authorizations as well as non-action letters (for activities such as crowdfunding, payment systems and token generating events) from the Swiss Financial Market Supervisory Authority (FINMA). He is the official legal partner of the Swiss Crowdfunding Association since its incorporation and acting as mentor for the PropTech program at FinTech Fusion since 2017.